The Land Reform (Scotland) Act 2003 (the Act) gives a right of responsible, non-motorised access to virtually all land and inland water in Scotland. What is a core path? A core path can be anything— a right of way, farm track, an old drove road, a route published in a guidebook, basically anywhere whether there is a route on the ground or water, or not. Core paths should be signposted at key access points, all boundary crossing–gates, stiles and gaps through fences, hedges and walls. should be accessible to all legitimate users and the path surfaces can be anything from grassy country paths to tarmac surfaced paths. 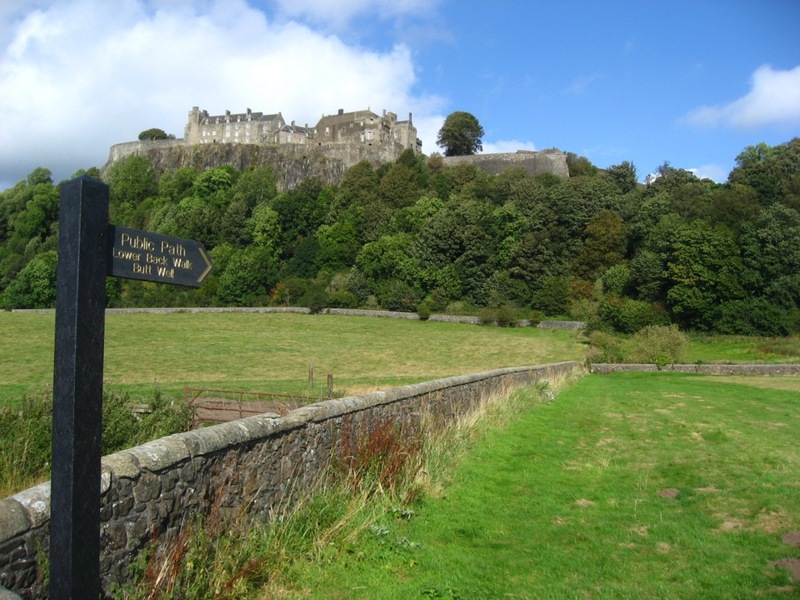 This is the first time that this plan has been produced for the Stirling Council area and it covers the area within the Council boundary but outside the Loch Lomond and Trossachs National Park. The overview map of the Stirling Council area is divided up into a grid and the subsequent maps show the area and core paths in more detail. Go to the overview map and find the area you are interested in and note the map number. Go to the actual map you wish to view. This map will show you the core paths in that area. The core paths are drawn as purple lines. Each path is numbered so that you can easily talk to us about it should you need to.